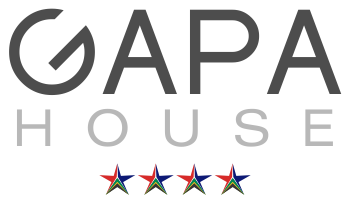 Situated in the heart of Swellendam on the N2 national highway between Cape Town and George on the Garden Route is GAPA Boutique Guest House. 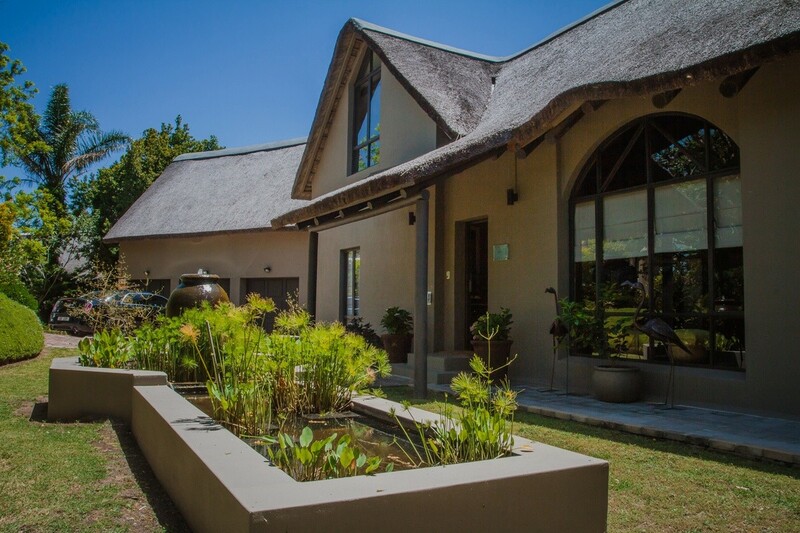 The GAPA Boutique Guest House is a tranquil vision of husband and wife team Fred and AnneCatherine who have lovingly created this beautiful space with all the luxuries you could possibly require to make your stay at GAPA the most memorable of your entire trip. 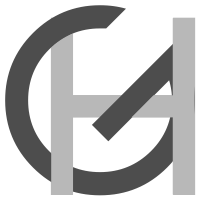 Centrally situated in Westcliff in Hermanus is GAPA House Self Catering. 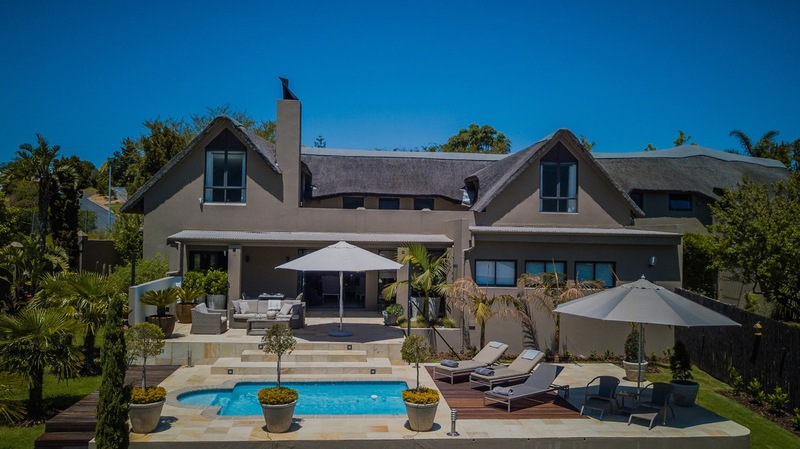 The home is suitable for a great seaside holiday in a secure environment within walking distance to Hermanus town centre, the famous Cliff Paths and the most popular activities. The home comfortably sleeps up to 6 guests in 3 double rooms, has a fully fitted kitchen and stunning lounge & dining area with fireplace. Steeped in history and blessed with abundant flora and fauna, Swellendam offers visitors much to do. 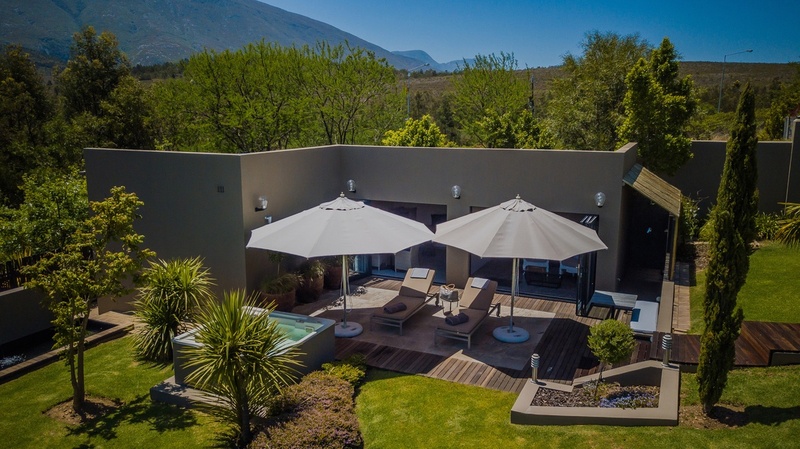 Restaurants and eateries abound in their offerings, nature reserves offer stunning hiking trails and wine estates are all within close proximity. Take a further look at our website to see just some of the most popular activities in and around our beautiful town.